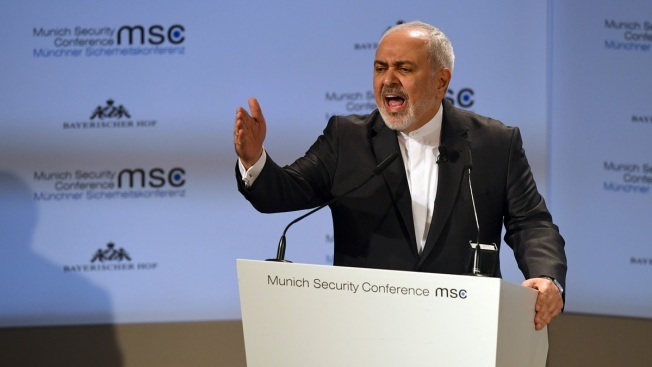 Iranian Foreign Minister Mohammad Javad Zarif speaks during the Munich Security Conference in Munich, Germany, Sunday, Feb. 17, 2019. Europeans need to do more than talk if they want to preserve a deal meant to keep Tehran from obtaining a nuclear weapon after the unilateral withdrawal of the United States, Iran's foreign minister said Sunday, slamming Washington as the "biggest source of destabilization" in the Middle East. 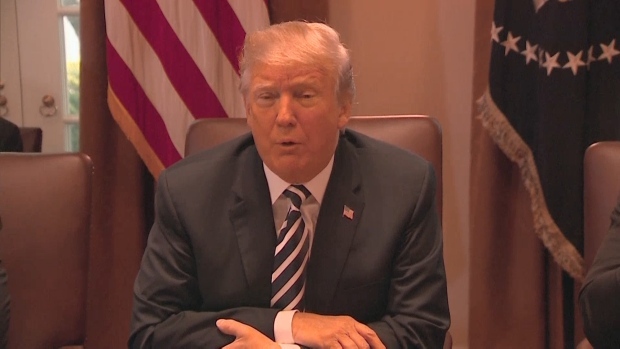 President Donald Trump sent a stern message to Iran a day after announcing he was pulling the U.S. out of the Iran nuclear deal. 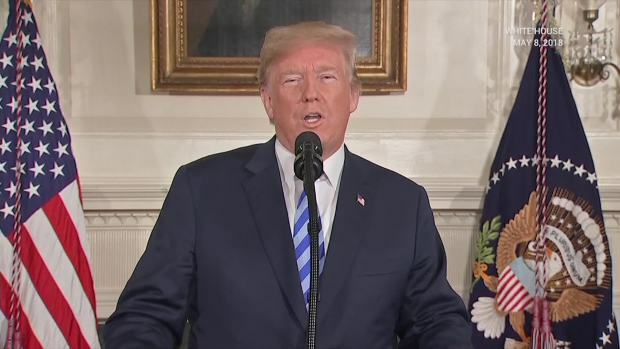 President Donald Trump withdrew the United States from the Iran nuclear agreement, promising to impose sanctions on Iran and calling the deal "one-sided" despite entreaties from U.S. allies to stay. 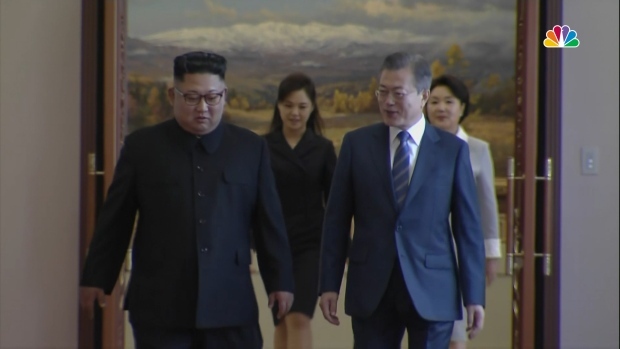 Geir Moulson contributed to this report.